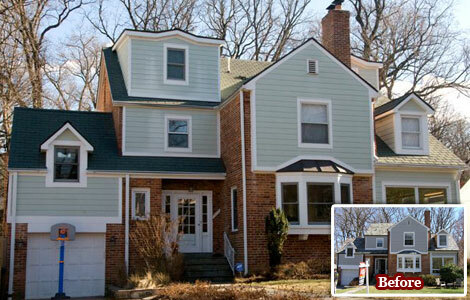 Why Choose Roof System Solution? Blog: What in the “Hail” is all the Fuss About? 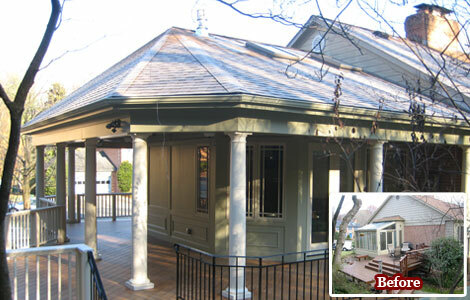 Colonial Remodeling LLC offers only the premium brands of replacement windows and doors available today. This includes Simonton, Pella, Andersen, Lansing, Jeld Wen, Thermatru, & Certainteed. 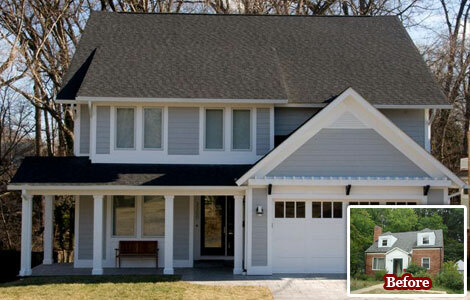 Colonial Remodeling LLC can help you decide on the brand, style, and finish that’s ideal for your dwelling’s particular needs.Windows and doors installed by our expert team are designed to perform at the highest standards available — and with each, we provide a full array of options to get just the look you want to achieve. 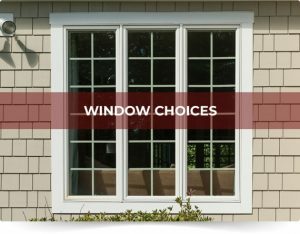 Whichever brand you prefer, your new windows and/or doors can be custom-made specifically for your home -you’ll get a perfect fit and perfect window or door installation every time with Colonial Remodeling LLC. Looking for more than just replacement? 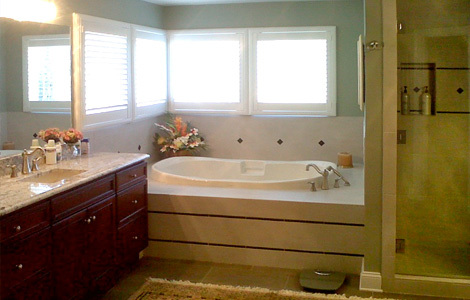 Our capabilities as a full-service remodeler allows us to create whatever your imagination desires for your home. Want an entire wall replaced with energy-efficent windows or a sunroom addition for more space off your kitchen? 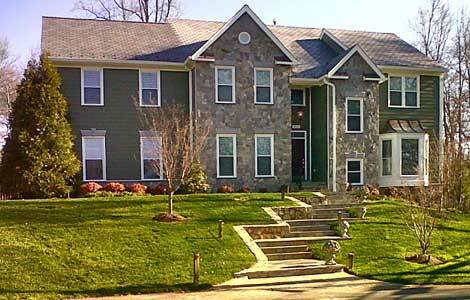 We are “Today’s Remodeling Experts” and will design and intall it to your total satisfaction. Ask us about Energy Star-qualified windows and doors that are energy efficient – providing a means to lower your energy consumption. Low maintenance features of new windows will help keep your new windows and doors looking their best…year, after year, after year! So whether you’re planning to replace a few windows and/or doors, or however many you require, we have the perfect solution for you! We are ready to fulfill your every need in window & door replacements. For more information about replacing your existing windows and/or exterior doors, contact us today or use our simple 100% FREE ESTIMATE form above. 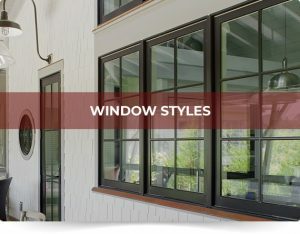 Colonial Remodeling LLC‘s Windows & Doors Quality Checklistensures you’ll get a superior installation from home improvement experts who care about the important details that make all the difference! You’ve had severe weather damage to your home from hail, a tree has fallen on your house, ice has knocked down your gutter system or destroyed your roof… WHAT TO DO? 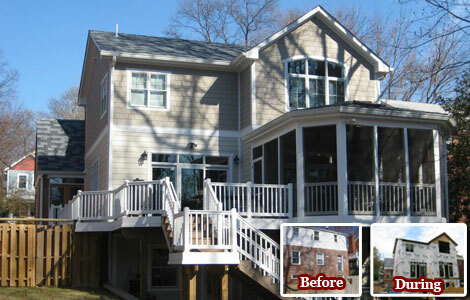 Here’s a real life scenario on what to expect when you contact Colonial Remodeling LLC. "Excellent job on my home. Noticed the storm damage and really came through. Special thanks to Ken Dinkel for a job well done!!" 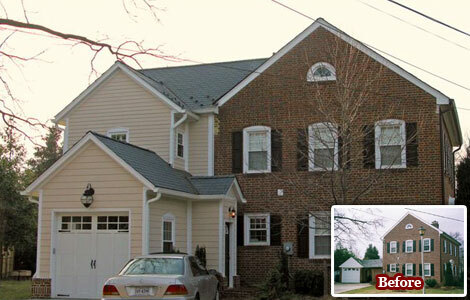 "Ken and Colonial Remodeling LLC did an awesome job on our roofing project. Our initial claim got denied by USAA. Ken went out, took pictures and resubmitted a claim on our behalf with USAA. 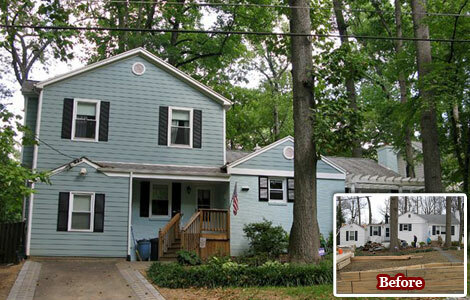 USAA reviewed Ken's submittal and approved getting our entire roof replaced. Great job by all!! We are very happy with the results." "We needed our roof looked at due to a leak in our bathroom. Chas was prompt and very helpful. He explained all of our options and even walked us through on how to get our repair covered through our home insurance. 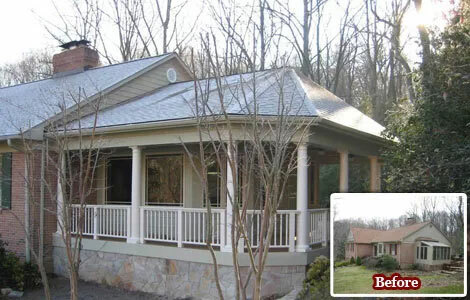 We could not be happier with the service and the work that was done on our roof. No more leaks and that makes us happy!" "Ken and his team did an outstanding job. I could not be happier. Ken Dinkel worked with us and resolve all our issues the first time. The job looks great! Ken helped us to ensure we took care of everything and helped us with the insurance company. Highly recommend working with Ken"
Colonial Remodeling LLC is honored to be a certified and preferred contractor of all our major manufacturers. © 2018 Colonial Remodeling LLC. All rights reserved.